As Jerry pointed out in his editorial this week, pricing on Oppo 4K Blu-ray players on the secondary market is just totally and utterly bananas. So if you didn't get one of the last batch of players, chances are good that most of you will never own a UDP-203 or UDP-205, unless you're willing to pay through the nose. But for those of you who did get while the gettin' was good, we've got some good news. If you were worried that your player was as good as it would ever get, a new report suggests that you're in for at least one more major upgrade. According to a new story published at Forbes, an upcoming update will add support for Samsung's HDR10+ format. Yet another HDR standard? Yeah. Unfortunately. But HDR10+ isn't just competition for competition's sake. The format is designed as a sort of royalty-free alternative to Dolby Vision, whose dynamic metadata has made it the prefered HDR standard of choice for many enthusiasts. With a handful of HDR10+ UHD Blu-rays on the way, including A Beautiful Planet and Journey to the South Pacific, the timing of this updated couldn't be better. Sure, it may not come by the time these discs hit shelves, but at least you won't have to wait too long. While I'm still awaiting formal confirmation of the new feature rollout from Oppo, I now have it on good authority from two separate sources that the brand will be adding support for the HDR10+ HDR format to both of its much-loved 4K Blu-ray decks in the next few weeks. Either by the end of December, or the early part of January. • Visit Forbes for more details. • Keep an eye on the Oppo Digital website for an official announcement. 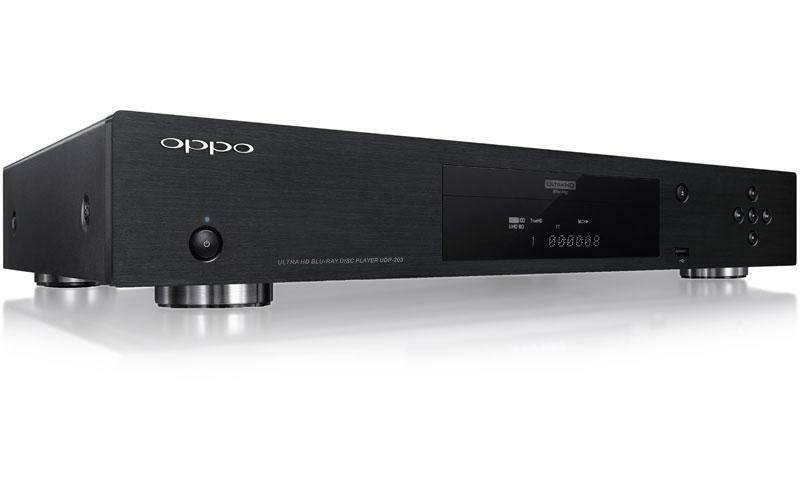 • Read Prices on Used Oppo Players Are Insane at HomeTheaterReview.com.